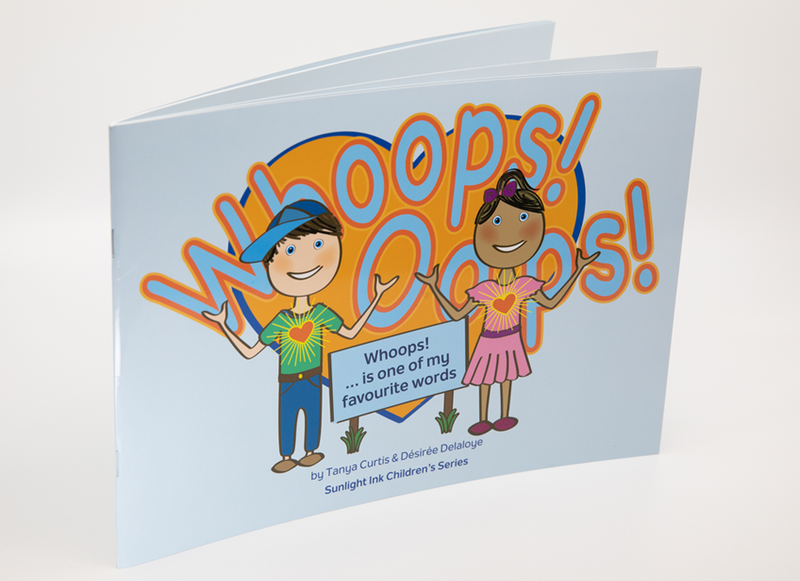 This poster from SunLight Ink is designed to support people of all ages to defeat the pressures of perfectionism by embracing the power of the word "whoops". Making mistakes, being corrected, being told you’re wrong, losing ... these are common triggers for increased anxiety and unwanted behaviour. 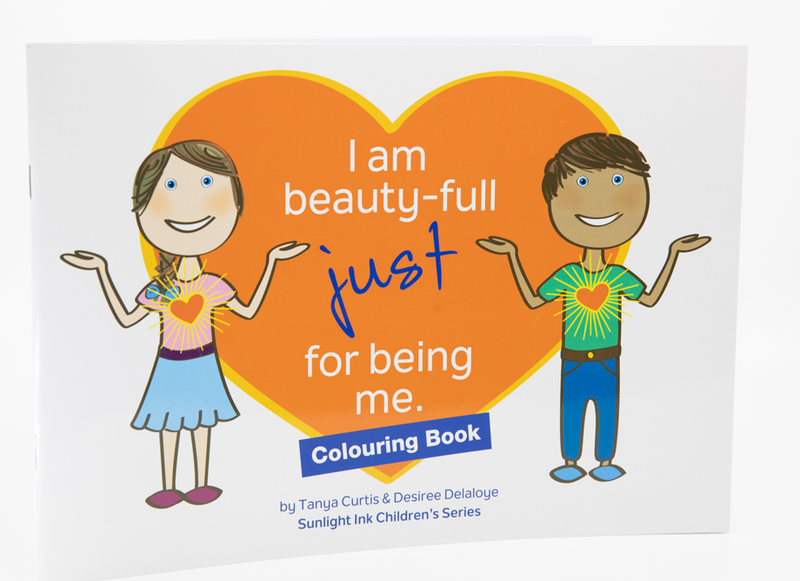 For all artists we offer the book also as a "colouring" book. 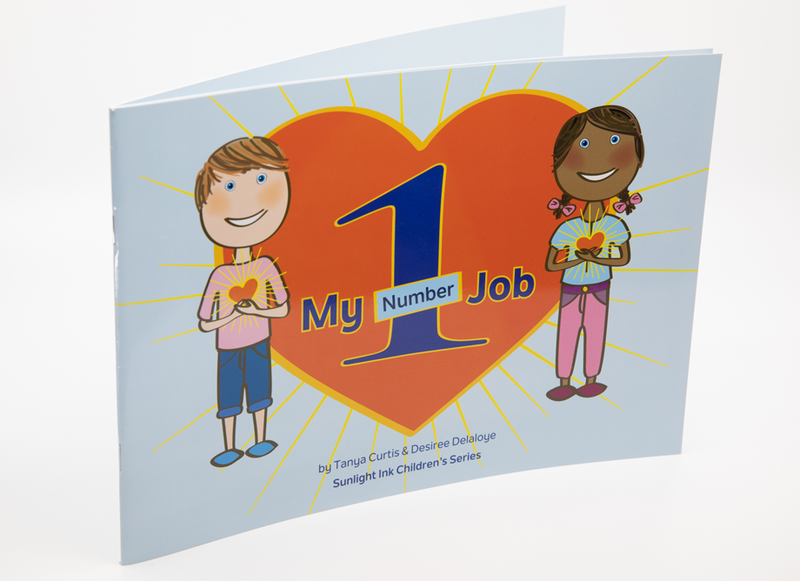 Not that anyone is asked to stay within the lines – they are just a starting point. 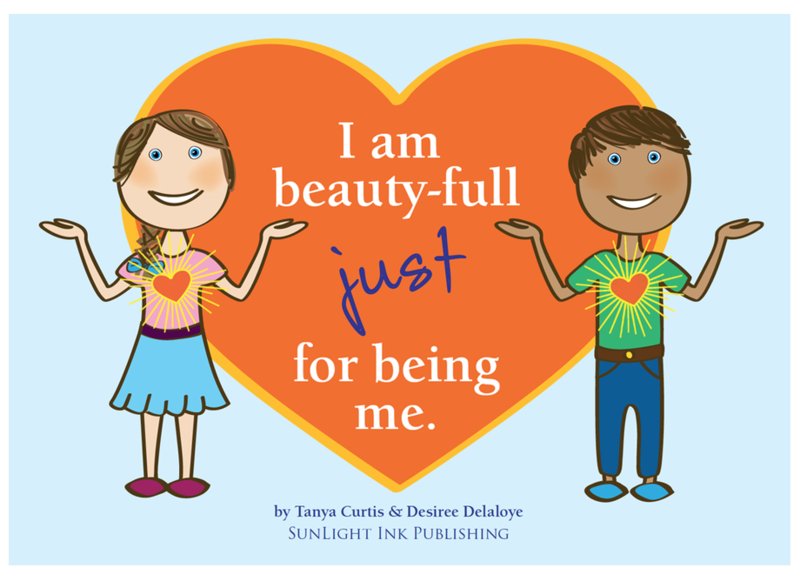 A powerful message for children to learn early in life that nothing we do, nor the way we look determines our beauty as our TRUE BEAUTY was already there at our birth and will be in us forever, no matter what our life challenges are. 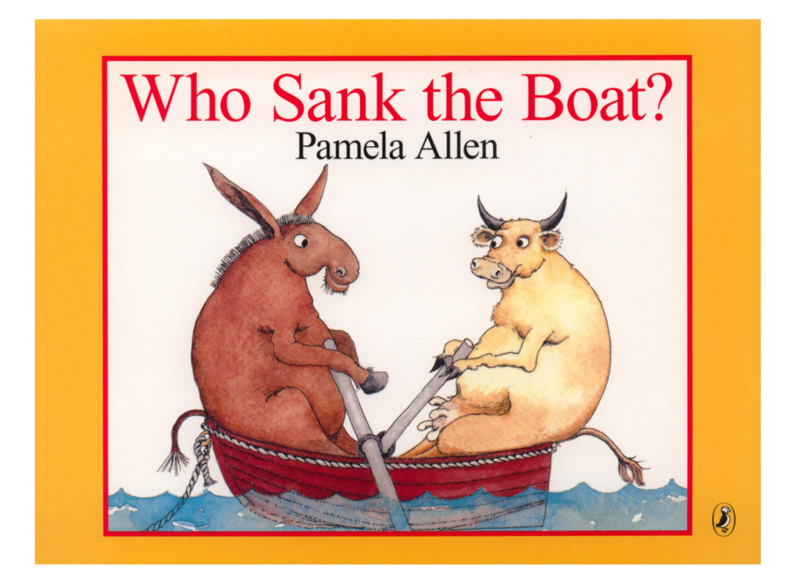 Who sank the boat is a book used at Fabic to help visually understand what some would describe as 'an overreaction to a very small incident'.